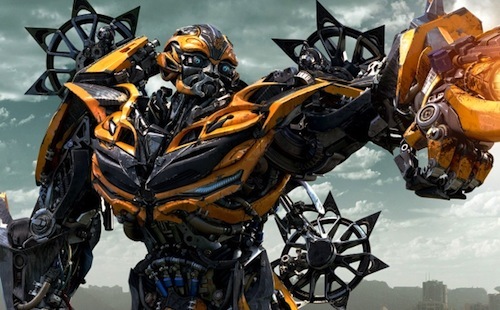 The Transformers cinematic franchise is undergoing a seismic shift to encompass transmedia storytelling as seen in the spectacularly successful Marvel Cinematic Universe and DC Universe. A writer's room is being assembled, by director Michael Bay and producer Steven Spielberg, including Robert Kirkman (The Walking Dead), Jeff Pinkner (Fringe) and Andrew Barrer & Gabriel Ferrari (Ant-Man), with the aim of developing sequels and spin-offs set in the same cinematic universe. One such project maybe a prequel set on the robots' homeworld of Cybertron.